Signed by Exeter City manager Fred Mavin, Coopland had played for Arsenal for three seasons, making one league appearance, prior to linking up with the Grecians in February 1923. It was reported that the Gunners had only loaned the player to City until the end of the season when the situation would be reviewed. Arsenal had signed Coopland from Yorkshire side, Birley Carr. 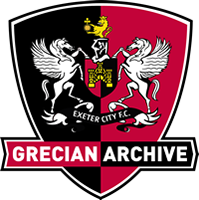 Described as being fearless, he made his Grecians debut 24-hours after signing against Bristol City. 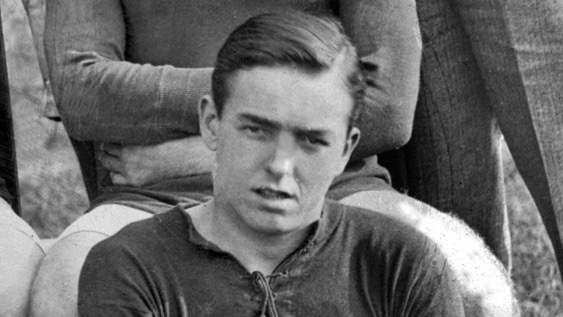 Coopland was not retained by Exeter or Arsenal at the end of the season and he signed for Aberaman Athletic for the 1923-24 season.